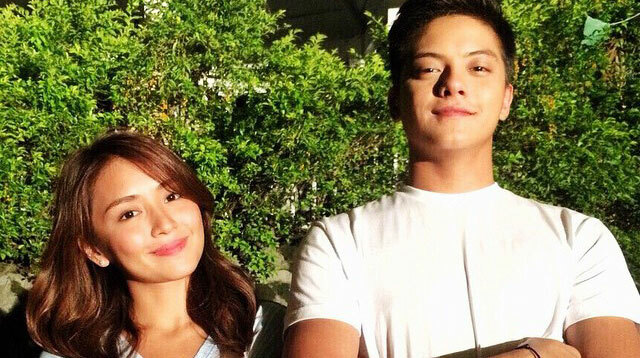 Look stylish with these simple hacks! 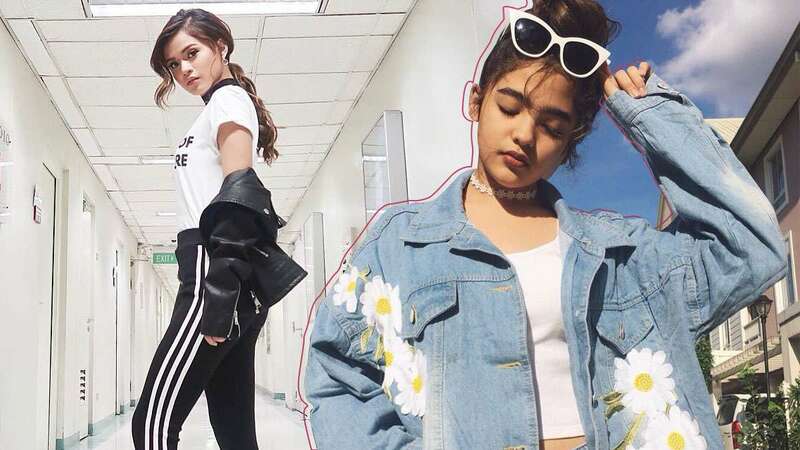 Style inspiration for pint-sized Pinays! 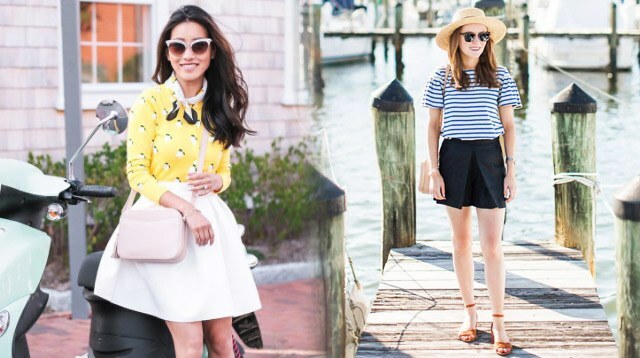 The 'Me Before You' actress loves this style, and so should you! You're always going to get leftovers. 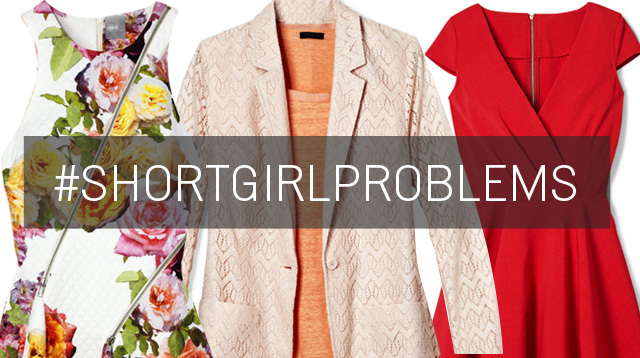 All your petite styling questions answered. Still wish you're taller? The sweet-faced actress gives her personal style tips for working a small physique.